Fine. 0394839129 ALL BOOKS SHIPPED WITHIN 1 DAY OF PURCHASE! 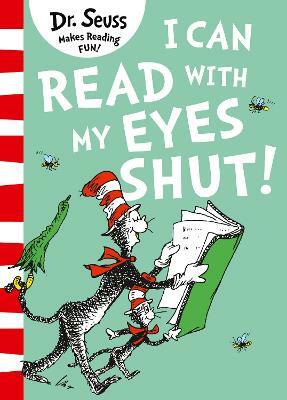 All Editions of I Can Read with My Eyes Shut!